English teachers use English as the subject of instruction when teaching students of middle and high schools, as well as college, typically about reading and writing. They handle several different subjects, like grammar, reading comprehension, composition and literature, among others. College students who are majoring in English take highly specialized classes in middle English, literary theory and short story writing, to name a few. The tasks of every English teacher depend on the level of students he/she is teaching. English teachers give more general classes to students from the middle school level. The subject matter includes grammar, literature and composition. In high school, they teach general classes, as well as particular topics, like creative writing. When it comes to college level, they teach classes that are focused on particular subjects, some of which are American literature, journalism and novel writing. Some English teachers hold as much as six class periods in a day, while others only handle two to three class periods daily - these depend on where they teach. Some of the usual duties of such teachers on a daily basis include the preparation of lessons and progress reports as well as evaluating students. They teach students inside the classroom by means of giving lectures and activities they can work on. English teachers that handle students of middle school and high school levels work together with the parents so that they can provide updates on the progress of their children, as part of their job. When it comes to college levels, there are certain office hours when teachers can meet with students individually to answer any questions and to give personalized instructions. Most of the English teachers in these levels are experts in the fields of journalism, poetry or novel writing. 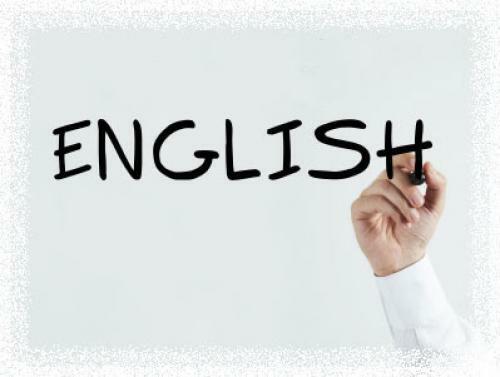 There are teachers who choose to work in countries where English is not a native language. They usually teach English to students of lower levels or universities. They may also handle classes offered to businesses or companies. There is a big demand for English instructors in countries like Brazil, Japan and Spain. Educational achievements required as an English teacher vary, depending on the level that they teach. They need a bachelor's degree and a diploma to be able to teach middle school students and high school levels. When they teach these levels, they are referred to as language arts teachers. Those who plan to teach college and university students should earn a master's or doctorate degree, after which they are called professors. English teachers need to complete a four-year degree course to work abroad. They may also need an English-as-a-second-language certification, depending on the requirements of the country. Are you interested in teaching English in China? Come and visit our website, we can help you!